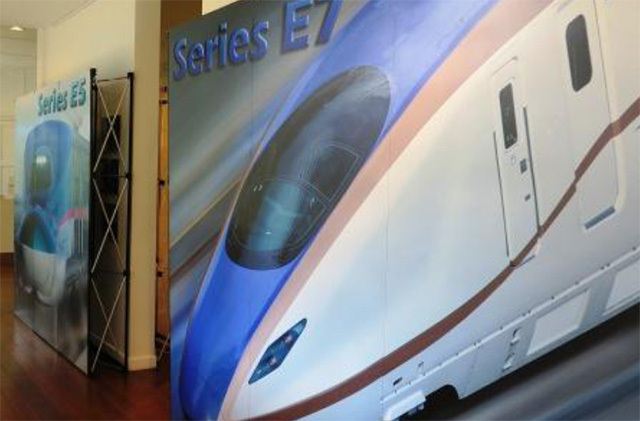 Japan Creative Centre (JCC), Embassy of Japan in Singapore is delighted to present a display of panels about the Japanese High Speed Rail, more commonly known as Shinkansen. These panels were part of an exhibition on the Japanese High Speed Rail that took place at the Marina Bay Sands Expo and Convention Centre on 23rd – 24th January 2015.Please do come down to JCC to have a look at these informative displays. We look forward to seeing you soon!